Welcome to Girl Scout Troop 12402! We are a new Troop as of November 2017 and are based out of Stafford Primary in West Linn Oregon. 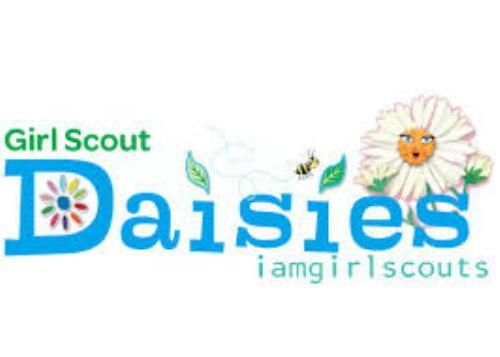 Our Troop is currently composed of First Graders in the Daisy Rank! Please visit "How Can I Join" & "FAQs" link on the side of this web page to answer your questions and to get you started. You may also click on "Contact Our Troop" above if you have additional questions. Troop Members ...please log in above to see the Troop Calendar.